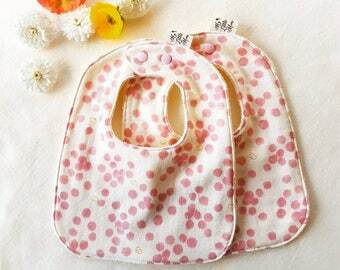 Girls Baby Bib in Pink Dots! 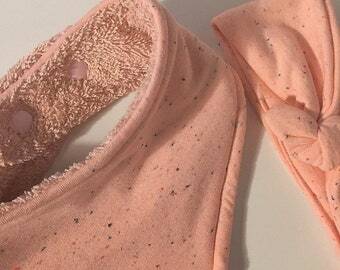 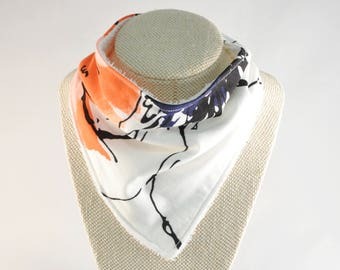 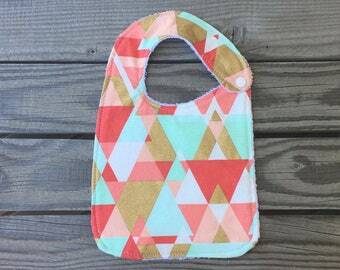 Designer's Baby Bib, Girly bib with double gauze, Cute Bib! 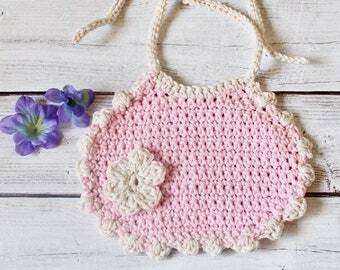 Dribble bib, Drool bib, Gifts for Baby Girl! 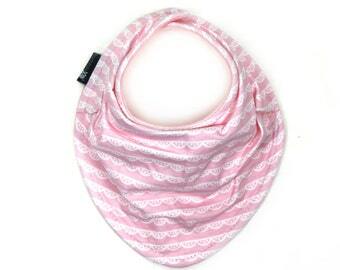 Denim Blue Baby Bib with Lace! 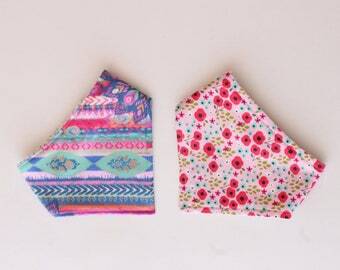 Baby Girls Bib, Girly bib, Drool bib, Dribble bib, Teething bib in Cotton Double Gauze; Great Gifts for Baby! 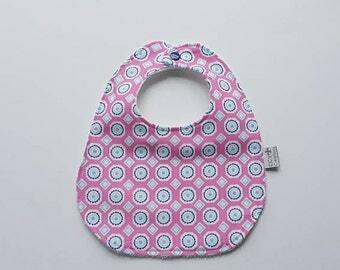 Baby Girls Bib in Purple! 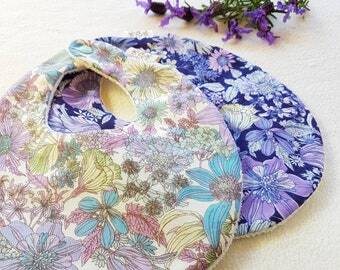 Vintage Style Floral Baby Bib, Girly Bib with double gauze, Dribble bib, Drool bib, Great Gift for Baby Girl! 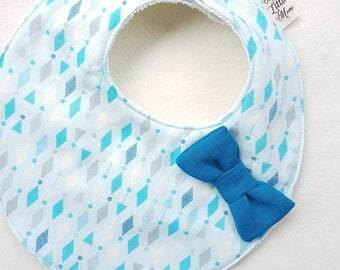 Blue Diamond Baby Bib with Girls Bow! 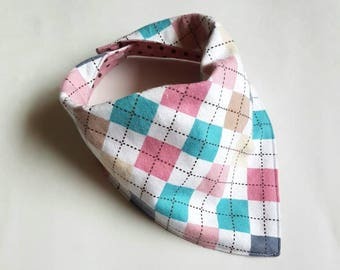 Baby Girls Bib, Cute Bib, Girly bib, Drool bib, Dribble bib in Cotton Double Gauze, Gifts for Baby!